Join Zoo Atlanta for an afternoon of learning and discovery designed specifically for homeschool students! HomeSchool Academy is a unique two-hour program that allows students to explore animal and science concepts in an engaging, interactive environment. 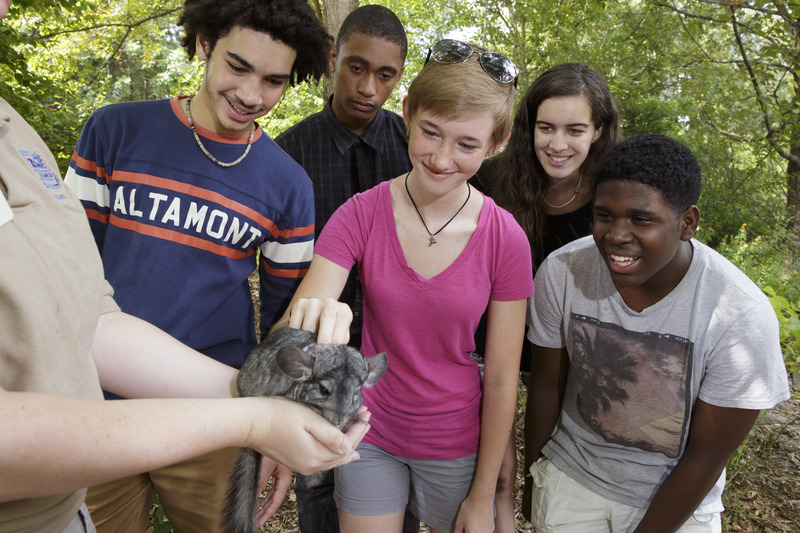 Programs are grade-appropriate and include hands-on, minds-on activities and Zoo tours and hone students’ STEM skillsets in a collaborative environment. To register for HomeSchool Academy, click here!